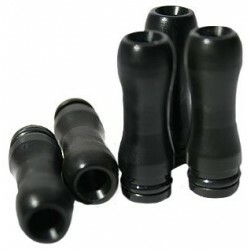 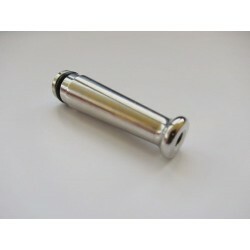 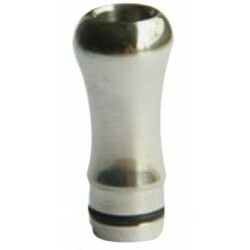 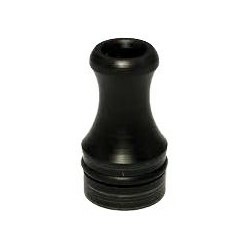 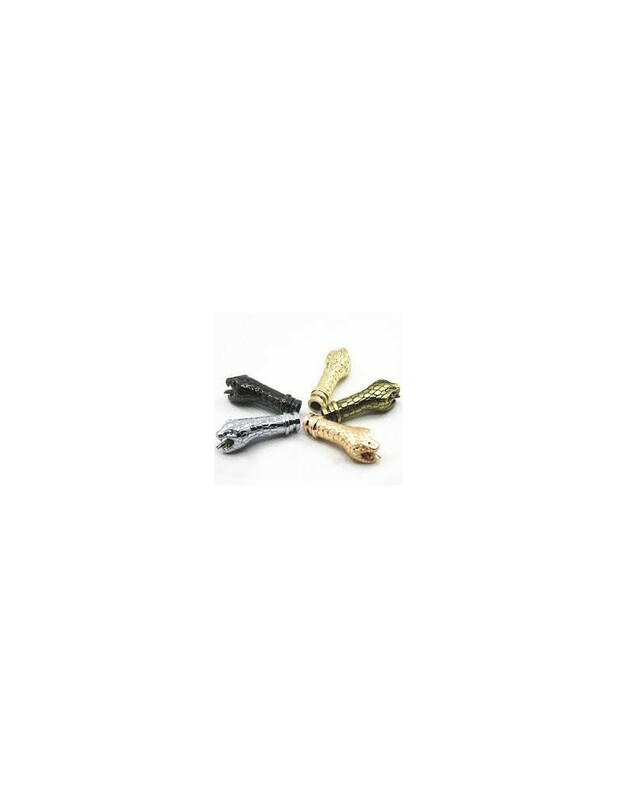 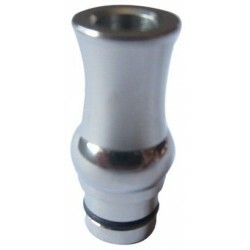 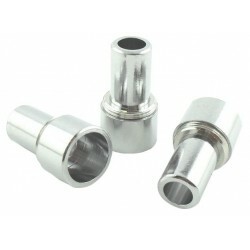 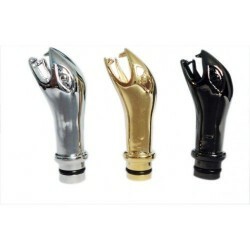 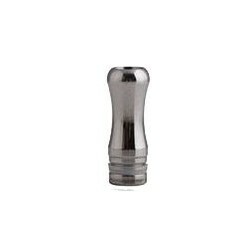 King Cobra Drip Tip Different colors available. 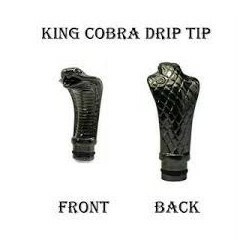 The price shown is for 1 piece. 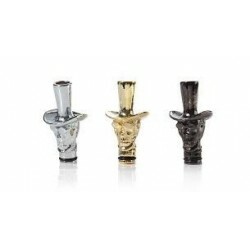 Cowboy Skull Drip Tip.Different colors available.The price shown is for 1 piece. 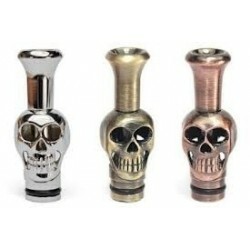 Skull Drip Tip.Different colors available.The price shown is for 1 piece. 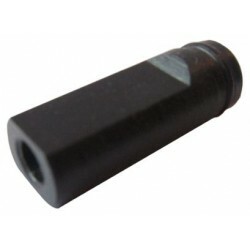 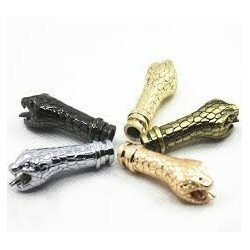 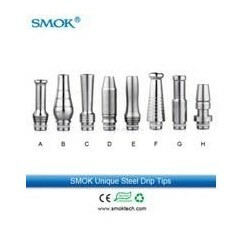 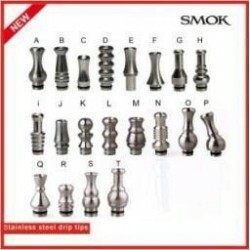 Snake Drip Tip.Different colors available.The price shown is for 1 piece.